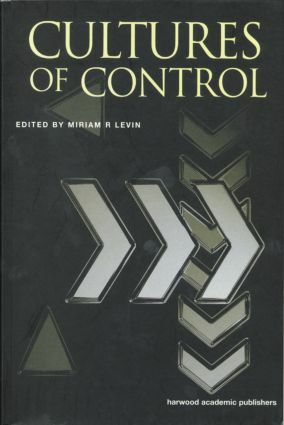 This collection of essays explores the history of control by looking at a variety of cultural forms, practices, and beliefs. These ideas are examined critically, not only in the light of the possibilities which control technologies seem to offer for resolving human problems, but also the contradictory moral, political, and economic consequences they have had. The discussion takes into account the important modes in which humans have cast their organizational efforts: political, social, sychological, economic, and legal. It also takes a longue durée view of the history of control, looking back to the eighteenth and nineteenth centuries, and establishes the continuities in the twentieth century as a transatlantic phenomenon.